Taking care of the elderly requires strength of character, determination, and patience. Elderly caregivers have a challenging job and it is important that they can handle the demands of this job. Elderly care can be an uphill task but this can also be a tremendously rewarding career. There is job satisfaction and mental fulfillment that not all jobs have. There is something about giving your time and attention to the elderly; having the opportunity to listen to their stories, problems, and more. In taking care of all their physical and emotional need, you are responsible for their well-being and happiness. When you make them happy, you know that is a priceless reward that money could never ever buy. 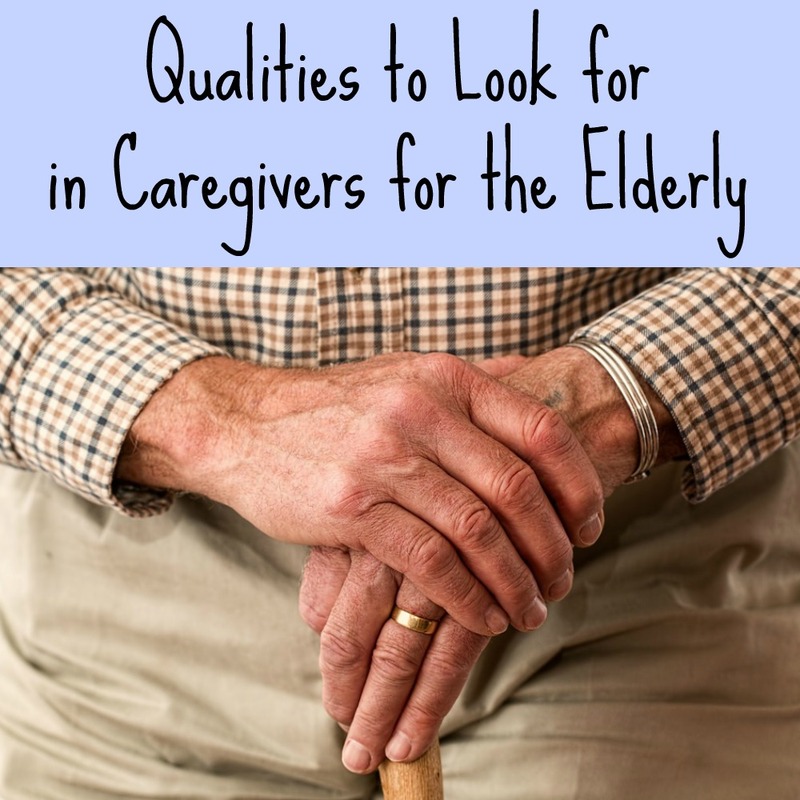 Not everyone can possess the necessary qualities to become a successful caregiver. Elder care is a field of service that cannot be only be delivered by people trained in health care, you need to have certain other qualities along with a skill that would go toward making this career a surefire success for you. Empathy is a key characteristic of an exceptionally good caregiver. This fundamental attribute of a caregiver is mostly inherent and cannot be inculcated. If you could completely place yourself in the place of someone who is incapable of helping himself, you would be prompted to provide the best possible care. You can get in touch with skilled and compassionate caregivers at Assisting Hands Houston. Another key quality a caregiver must possess is dependability or reliability. The elderly people who you would be taking care of have lost a certain degree of independence. They are often not able to fend for themselves and they are forced to rely on people who are providing professional assistance to them. If you could imagine the state when you are incapable of obtaining your own meal, bathing on your own, getting dressed or even going to the toilet independently, and are relying on others to help you with your normal everyday chores, you would know how it feels. It is tough for someone to lose their independence, that is when they must rely on the care and attention from qualified caregivers. Senior citizens often depend on the help and guidance of professional caregivers to lead a happy and safe life. With age, elderly people lose a certain degree of mobility. On top of that, you fall sick or meet with an accident and get injured, your movements could further get restricted. Your movements would gradually become more painful, difficult, and slower. Parts of your body may not be functional at all because of a stroke, arthritis or Parkinson’s. Alzheimer’s is associated with memory loss and even loss the capacity to process information. These are a few instances when an aged person would be forced to move slowly, make slow responses or go on repeating conversations. It surely requires a great deal of patience and a strong-minded person to provide assistance and care. A caregiver should be responsible while discharging his duties as a caregiver. Knowing that someone is dependent on you can be overwhelming, but a person who is responsible is aware and confident of what he should be doing at all times. A responsible caregiver takes care of many things, such as making sure that regular medication times actually are maintained and all appointments are met on time. Taking care of an aged person surely needs a truly caring nature. It is important for a caregiver to make an elderly person feel well-cared for, which provides an immense happiness and a sense of security. They can demonstrate their care for the elderly through generous actions and thoughtful gestures. You must never forget that the thoughts, ideas, and feelings of a senior person are very important, so it is mandatory on your part to respect their desires, needs, feelings and privacy. Author Bio: Steven Hopkins is a social worker who has been working for decades now for the welfare of the homeless, the aged, and the children. He has recently taken to blogging. He recommends elderly care support from reliable agencies like Assisting Hands Houston.